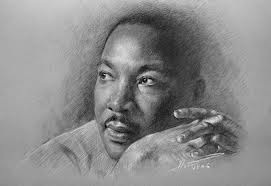 Today we wish Dr. Martin Luther King Jr. a Happy Birthday. His quotes are many years old, but still contain centuries of wisdom. We have to accept the obstacles that come our way, but we don't have to stop trying to have better opportunities in the future.